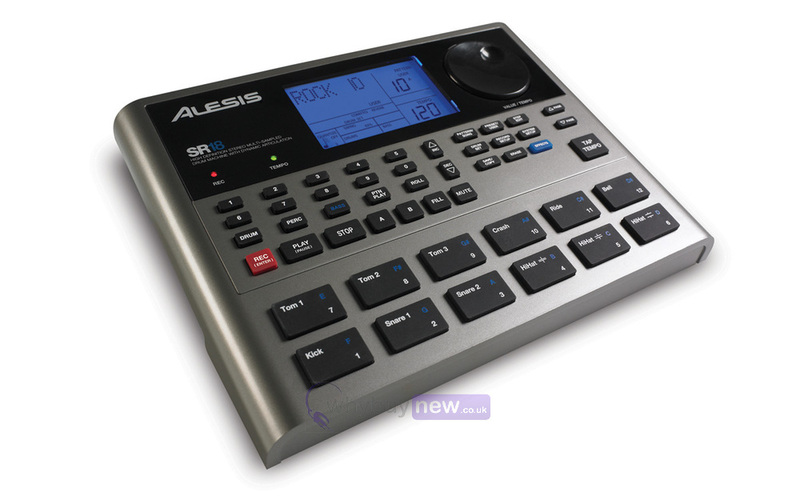 Here we have the Alesis SR18 Portable Drum Machine With Effects in B-Stock. The B-Stock versions would have been on display at a training evening or trade exhibition only and will come boxed 'as new' with all accessories and a 1-year warranty. 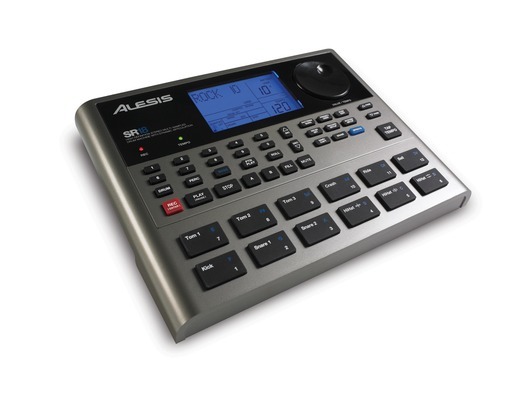 Buy this amazing Alesis SR18 Portable Drum Machine With Effects with confidence with 100% satisfaction guaranteed or your money back. Alesis' exclusive Dynamic ArticulationTM technology modifies sample sounds so they change as you play them. This results in sounds that respond accurately not only to dynamic changes, but also with the appropriate timbral and color changes you'd expect from their acoustic counterparts.